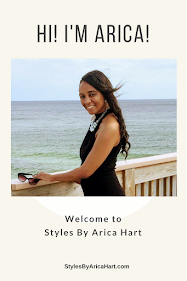 Sizzle with a flaming hot hair Styles by Arica Hart. Bring out that already beautiful face with a stuffed twist or lifted braid hair style. Encapsulate the essence of your beauty. Sometimes we get stuck into wearing the same thing over and over, when we can broaden our horizon and be open to try that new hair style, outfit, or career. Ladies, rock your style the way you want to, but rock it neatly and glamourously. Put the sizzle back in your hair Styles. Here are a couple of hair Styles by Arica Hart. Enjoy your day!